International visitor arrivals to Greece’s main airports surged 15.4 percent to 14.5 million during the January-December 2014 period, according to processed data released today by the Greek Tourism Confederation (SETE). In 2013, international arrivals had amounted to 12.64 million. In December 2014 alone, arrivals from abroad increased by 29.2 percent to 255,500 compared to the same month of 2013 (197,700 arrivals). 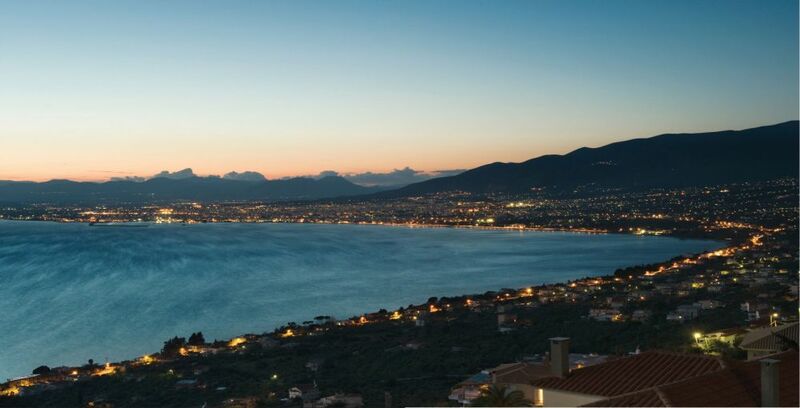 With an 88.3 percent growth in international arrivals last year, Kalamata recorded the country’s highest increase. Greece’s capital city, Athens, and second largest city, Thessaloniki, both saw an increase in arrivals from abroad. Athens recorded a 29.4 percent increase of arrivals in 2014 to 3.3 million over 2.6 million the year before. In Thessaloniki, arrivals were up by 16.6 percent to 1.5 million compared with 1.3 million in 2013. Double-digit increases in foreign visitor arrivals during the 12 months of 2014 were also recorded in established Greek summer destinations: Mykonos (39 percent increase), Santorini (+27 percent), Skiathos (+18.9 percent), Samos (+18.1 percent), Zakynthos (+17.9 percent), Aktio (+14 percent), Corfu (+13.1 percent) and Chania (+11.8 percent). Increases were also recorded in Kos (+9.2 percent), Rhodes (+8.2 percent), Kefallonia (+6 percent), Kavala (+5.7 percent) and Heraklion (+5.4 percent).